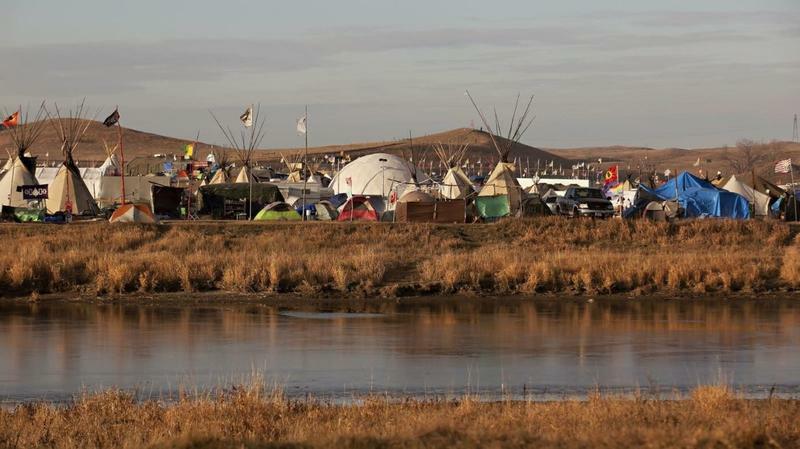 The Encampment Friday 3/24 8a: For almost a year, hundreds of people continuously occupied a strip of land along the Missouri River in North Dakota, in the hope that the mere fact of their presence would help change the course of America’s energy future. 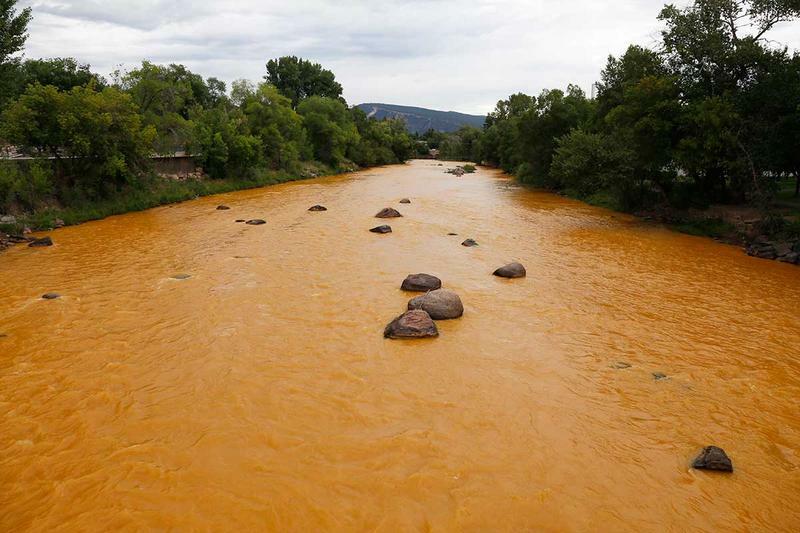 The state’s top environmental regulator testified at a joint congressional hearing recently, criticizing the Environmental Protection Agency for withholding information about the Gold King Mine spill. People with domestic wells in the floodplain of the Animas and San Juan rivers are free to use their water today as of midday Friday, August 15, 2015. New Mexico lifted a ban on water use from these wells after initial tests showed no contamination from the Gold King Mine spill. Peter Nathanson with the state’s Drinking Water Bureau said they inspected wells within 500 feet of the river where the groundwater level is higher than the river water.